Career preparation. That’s what college is all about. Giving you the skills and knowledge you need to build a successful and satisfying career. 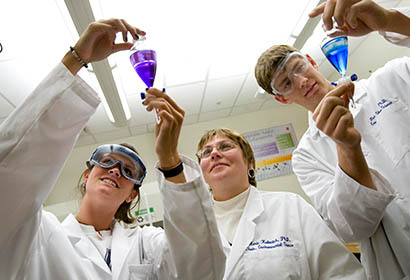 RMU offers academic excellence with a professional focus. Our five schools offer a variety of degrees, majors, and certificates, with courses taught by scholar-experts who have real-world experience. 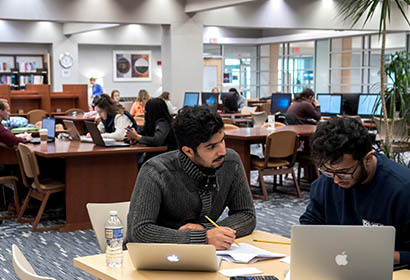 State-of-the-art facilities further enhance your learning, while regional connections give you an edge upon graduation. 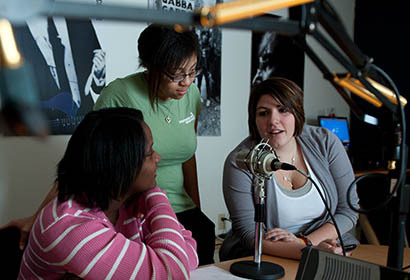 Whatever your particular talents, interests, or passion, RMU has a professionally focused academic program for you. Browse our diverse areas of study. 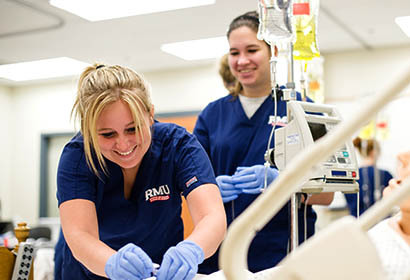 RMU’s regionally and nationally accredited academic schools give you educational options to fit your unique interests and career aspirations. 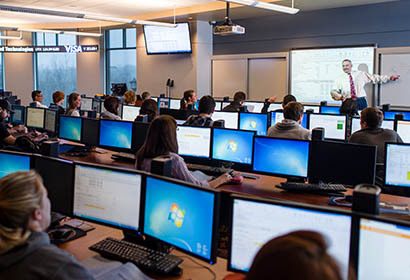 Our diverse faculty members bring valuable real-world experience to the table, while modern facilities provide for an engaging learning environment. Not sure where to start? Call us at 800-762-0097 or request information online. When it comes to higher education, there is no one-size-fits-all option. That’s why RMU offers a number of special programs and initiatives to help you custom-design the educational experience that’s best for you. RMU also welcomes students and faculty from other countries and encourages exchange programs abroad.